Twitter.com is one of the largest and most popular online social networks on the planet. However, not everyone has nice things to tweet about it. One of its biggest criticisms is how seemingly arbitrarily it handles what content is or isn’t allowed. Sometimes, it has suspended people even when they’ve stayed inside the lines. 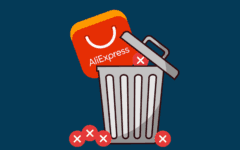 Other times, it has refused to punish prominent users even after publicly admitting that they broke its rules. Twitter’s lack of consistency in fairly enforcing its own policies caused some users to stage a mass account deletion campaign called “DeactiDay.” If you want to follow in their footsteps and leave the Twitterverse behind, we’re here to tell you everything you need to know to make it happen. Let’s start with some things to keep in mind before you go rushing to shut down your Twitter account. 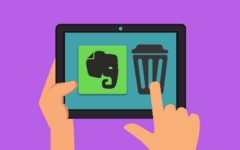 You get a 30-day grace period – After closing your account, you get 30-days to reopen it and cancel its deletion by logging into it again. After that, your account will be permanently gone. 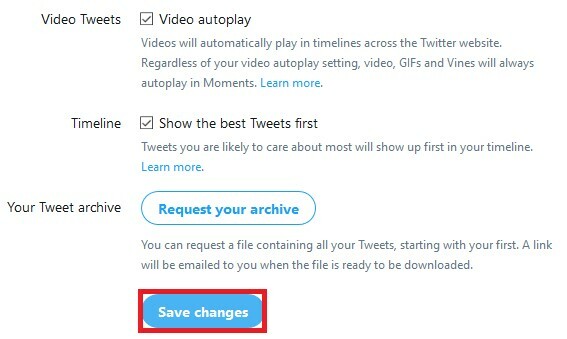 You can save your data before leaving – If you wish to save a record of your tweets before shutting down your account, you can download a copy by following the instructions here. You can also read this article for help with downloading other information about your account while it’s still active. 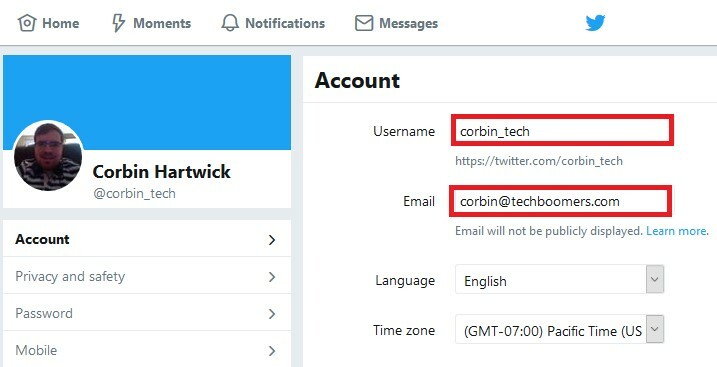 Nobody will see you on Twitter – Once deactivated, your profile (including your display name, user name, and mini-bio) will not be visible to anyone on either the web or mobile versions of Twitter. 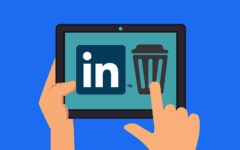 Your account ID info will be off-limits until deletion – Your email address and user name (a.k.a “handle”) will not be usable on Twitter while your account is closed, but will be again after the account is permanently deleted. However, if you think you may want to reuse them in the meantime, you can change them before shutting down your account. 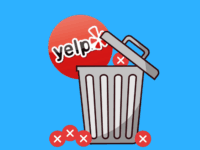 Search engines may still find your account – Even if your account is deactivated or deleted, some of its content may still show up in search engine results. This help article explains why that happens, and what you can do about it. Now, before we get to the actual instructions on how to get rid of your account, consider this: what if you don’t actually want to leave Twitter, but just to start over with a fresh account? 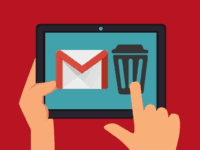 It’s possible, but it can be difficult because you aren’t allowed to use your email address or user name on a different account while your closed one is waiting to be deleted. 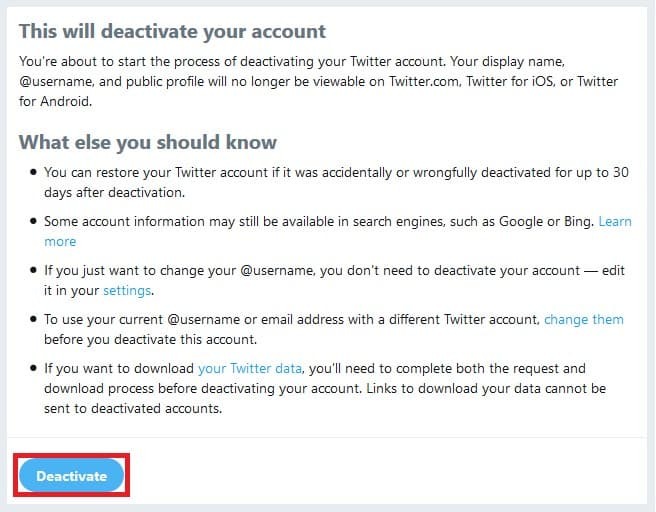 This is to prevent another Twitter user from having the same account ID information as your account if you decide to reactivate it, which would create a really confusing mess. Fortunately, there’s a way around that, which we’ll explain next. 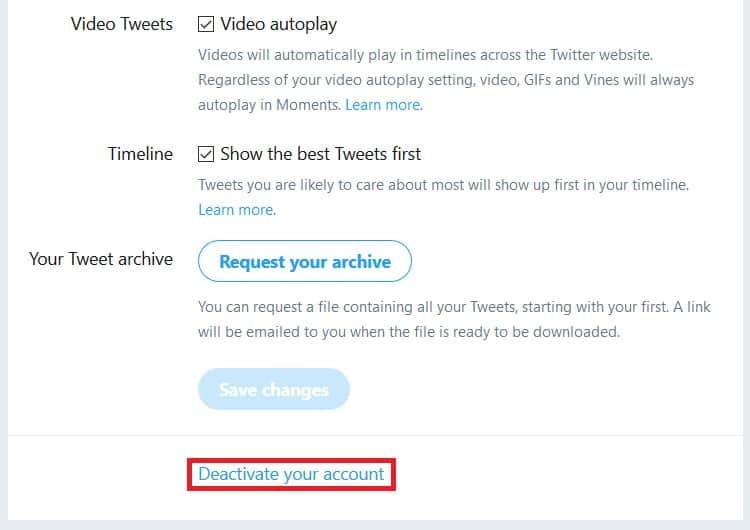 Or, if you really aren’t planning on using Twitter again for a long while (or ever), click here to skip to the account shutdown instructions. This process can only be done on the Twitter website, not the mobile app. 2. Open your profile menu and access your settings. Just as if you were trying to cancel your Twitter account, you will have to go to your settings. To get there, click your profile picture in the upper-right corner and select Settings and Privacy from the menu that appears. 3. In your general account settings, change your user name and email address. If you don’t automatically end up at your general account settings, click Account in the left-hand menu to get there. Now, click inside the box marked “Username,” erase your current user name, and type in a new one (you’ll be advised to choose again if it’s too short or already taken). Then click in the box marked “Email,” erase your current address, and type in a different one that you have control over. Once you are done changing your email address and user name for your account, scroll to the bottom of the page and click Save Changes. 5. Enter your password to authorize the changes. You will be asked to re-enter your account password to make sure that it’s actually you who’s approving changes to your account. So go ahead and click in the box marked “Password” and type in your password, then click Save Changes. 6. Go to the new email address and confirm that you manage it. You will need to confirm that you have control over the new email address you have set to manage your account. 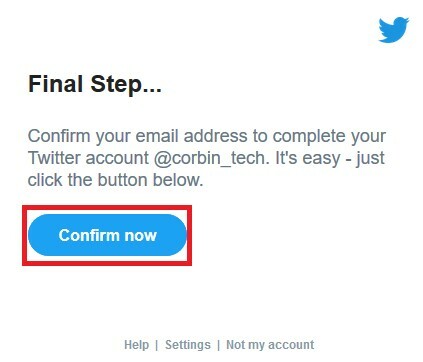 To do so, log into your email provider and look for an email from Twitter titled “Confirm Your Twitter Account, (your name).” Open it and click the Confirm Now button inside to complete the switch. There! Now, if you shut down your account, your old email address and user name can be used immediately to sign up again! 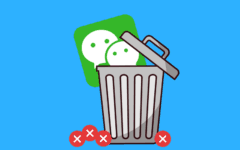 Just remember that the email address and user name you replaced them with won’t be usable until your account is completely gone, so keep that in mind! Speaking of which, let’s now get to the moment of truth. Time to walk you through how to delete your Twitter account! 2. 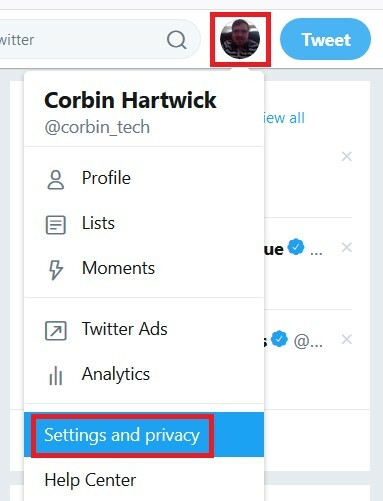 Access your settings from your profile menu. Click your profile picture in the top-right corner of the page to open the main menu. From there, select Settings and Privacy. 3. From your general account settings, choose to deactivate your account. You should automatically be taken to your general account settings; click Account in the left-hand menu if you somehow end up somewhere else. Scroll to the bottom of the page and click Deactivate Your Account. 4. Read the warnings, then click “Deactivate” if you’re okay with them. You will be shown a list of points to consider before going ahead with closing your account. If you understand and accept all of them, then click the Deactivate button. To ensure that you really want your account erased – and that it’s actually you doing it – you will be asked to re-enter your account password. Click in the box marked “Password” and type your account password in, and then click Deactivate Account. That’s it! Your account is no longer active. Remember, though, that it won’t be permanently gone for about a month. 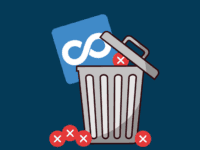 So you can get it back – and stop it from being erased – by logging into it again. If you like the way Twitter works but aren’t a fan of all the baggage it has built up, you’ll be happy to know that other companies have been trying to one-up it. Here are a few that have been the most successful at that. Instagram– A mobile app where users can post images or brief videos with short captions. Many celebrities who have left Twitter use this now. Visit our course on it to see how it works! Mastodon– A relatively new service based on Twitter-like communities that are privately run and moderated. 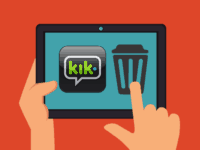 It is gaining popularity thanks to its strong anti-abuse and privacy control tools. com– A social network with a unique and customizable interface that shows posts from you and your friends on a horizontal timeline. The more you use it, the more features you unlock! 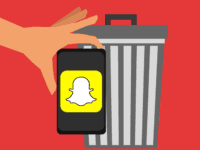 Tik Tok– Formerly known as “musical.ly,” this mobile app allows users to post short videos with soundtracks to accompany them, and then add other filters or effects. We can show you how to get started if you want to give it a try! We have some other suggestions, if you’re interested, in our article on alternatives to Twitter. That about covers how to kiss your Twitter account goodbye. 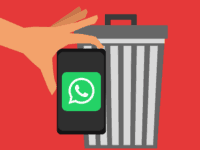 Now, if you’re looking to turn your break with Twitter into a more thorough social media detox, check out our guides for deleting your Facebook account or blocking yourself off from YouTube.